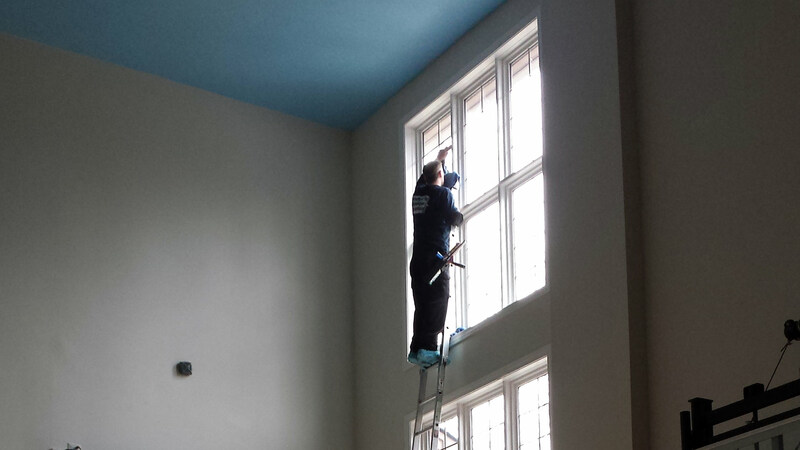 Dull or dirty windows detract from the appearance of any home or business. Additionally, if you own or manage a rental or retail property, conduct business from an office building, or welcome guests to dine at your restaurant, the build-up of dirt, dust and grime on your windows doesn’t leave visitors with the best impression. Let us help! Reliable Window Cleaning Done Right! 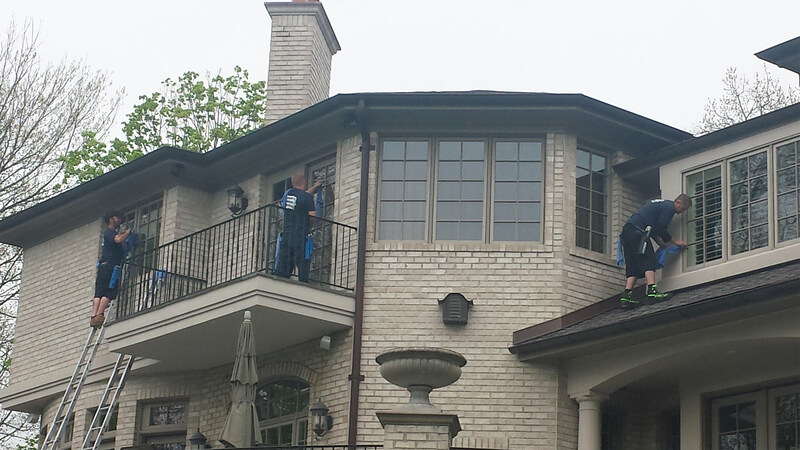 Our window cleaning teams never interfere with your home or business activities when carrying out specialized cleaning programs for both the interior and exterior windows of residential and commercial establishments.. Our fully insured and experienced cleaning crews can handle the most challenging jobs with ease. 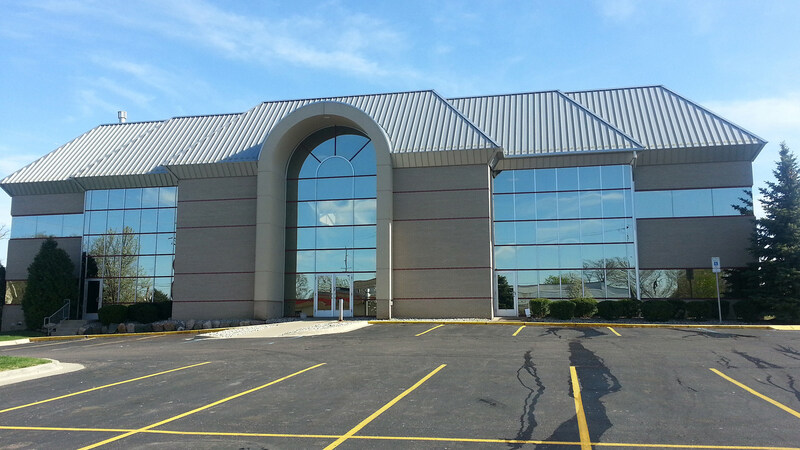 Kerner's Window Cleaning keeps it clean for you!